Spring Has Sprung & The Seattle Houseboats Market Is Very Much Afloat! There are are some cool new Seattle houseboats for sale coming on to the market this week! 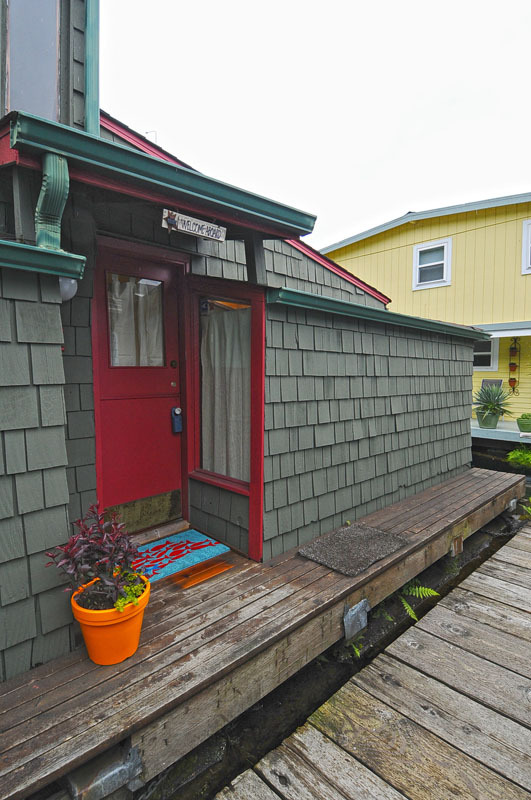 We also know of some great Seattle houseboat opportunities according to what we have heard on the docks so let us know when you are available to go take a peek ASAP! The story has been that although we had 22 floating home sales last year, the Seattle houseboats real estate inventory for Seattle floating homes has been so extremely low for all of 2015 thus far. This is very exciting to know that we have so many great new options coming on the lake and our buyers are waiting in the wings for just the right one. 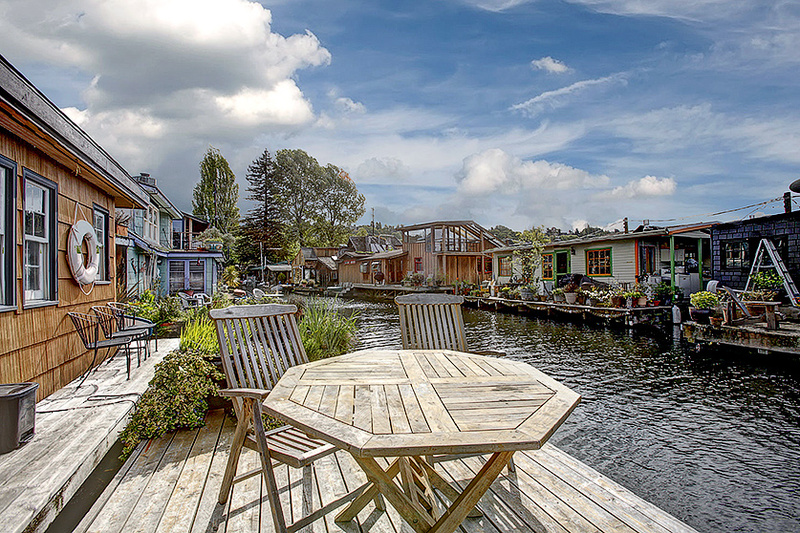 Price ranges start in the high three hundred thousands and go up into the multi million dollar listing range so there is something for everyone in the latest bunch of Seattle houseboats for sale – including Seattle houseboats in Westlake, Eastlake, and Portage Bay. 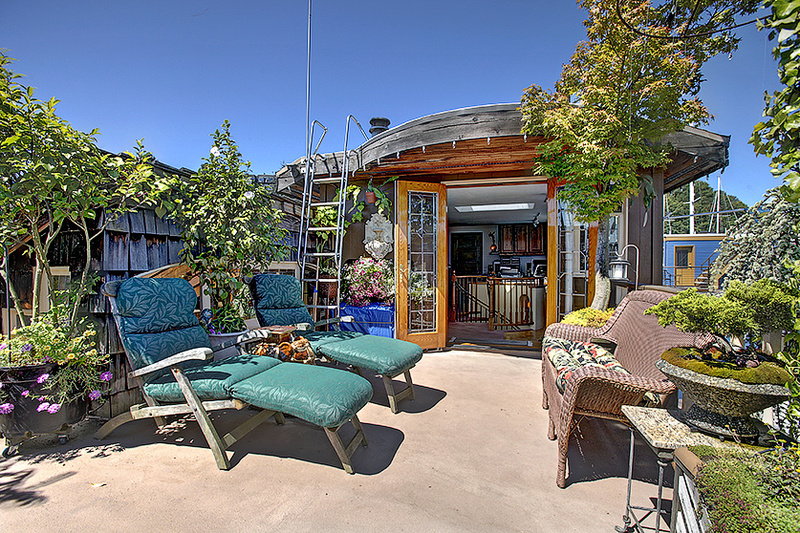 There are colorful and artful houseboats, roof top decks, view homes, new construction Seattle floating homes, and historic Seattle houseboats as well as everything in between. 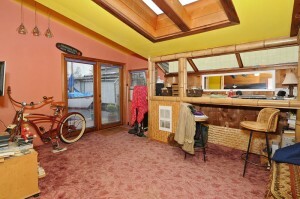 Molly and I have been working on some other cool off market Seattle houseboats sales. 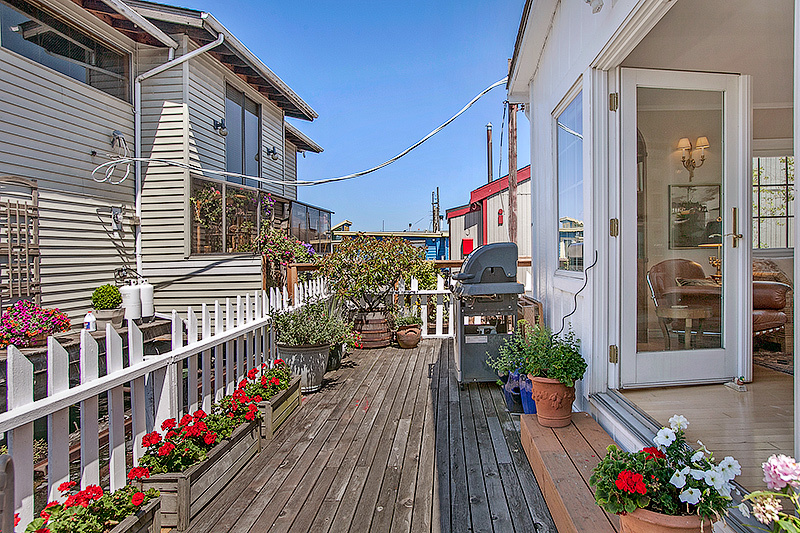 Here’s a summary of all Seattle floating homes sold in the last year – both on and off the market for comp purposes: Floating Home Sales Summary – 2014. 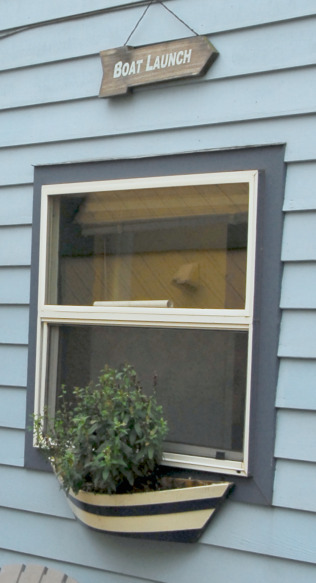 We are happy to look at your Seattle floating home if you would like a current market value and also get you any details about any of these sales. We have Two of the top Seattle floating homes Realtors in our office and look forward to helping YOU. Seriously. There is very little. Molly and I sold two of the last Seattle houseboats for sale available in the last couple of weeks and we have buyers calling us daily. Lake Union and Portage Bay have very little inventory and only a few seller prospects on the near horizon. 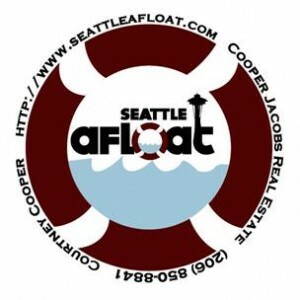 If you or anyone you know is interested in selling their Seattle floating home, then please reach out to us immediately. We have a list of buyers with different criteria – everything from a tear down houseboat to build from the float up to a luxury floating home buyer. Most of them are cash buyers. We just need the right Seattle houseboats. 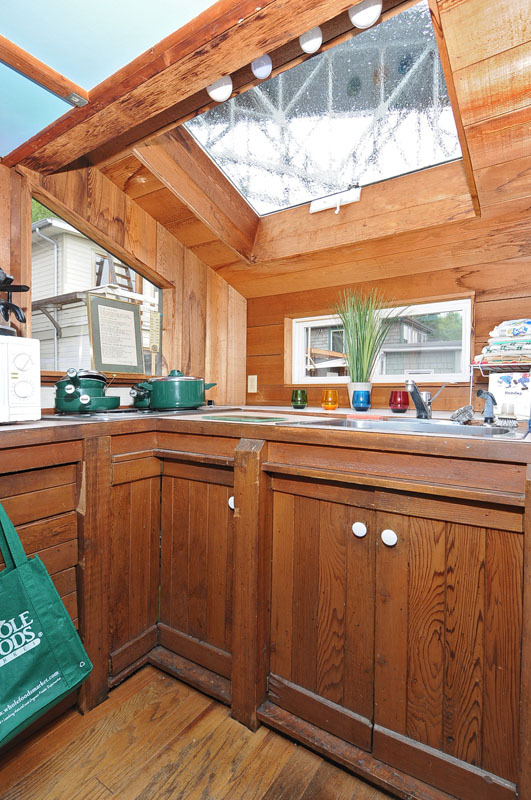 a rental in Westlake to purchase as an investment initially and then fix up and sell. 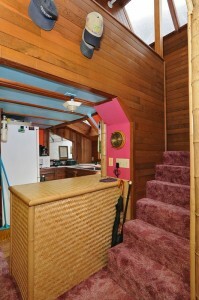 historic classic houseboat for a second home on a quiet dock with no dogs. Seattle Houseboats Open This Weekend! Lake Union real estate is awakening a bit after a couple months of slower activity. 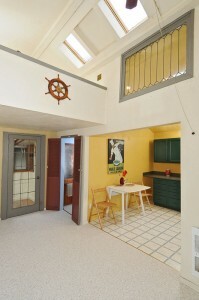 Come out and see some of our great Seattle houseboat offerings! 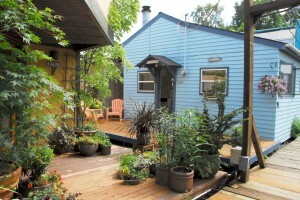 Are you interested in Seattle houseboats? Let us know if you would like a private tour of these or any other Seattle Houseboats for sale right now. Here’s Your Chance To Live Sleepless In Seattle Style – Check out this one – just happens to also be the most affordable Seattle floating home! Owned moorage and cheaper dues than a condo, this is an ideal situation for someone wanting to dip their toes into Lake Union living! Great investment opportunity for future expansion if you want to go up a level or add a roof top deck. Recent dive inspection showed the care that has gone into keeping this beautiful house in great condition afloat on top of Lake Union. Asking only $299,000, but also willing to consider offers. Ask us about financing, too. Seattle houseboat financing is very specialized, but we have some great lenders. 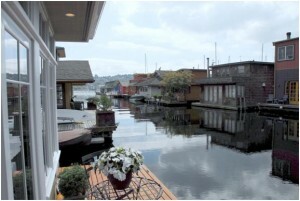 Searching for a great Seattle floating home on the Westlake side of Lake Union? Westlake is a completely different feel than Eastlake and you can find a whole new Lake Union Lifestyle in this corner of Westlake called Westlake Cove. Westlake Cove is a quiet co-op dock on the Northwest banks of Lake Union at the base of Queen Anne and just footsteps to Fremont. Enjoy life afloat in Westlake with Lake Union lapping at your home – on the Lake Union Loop, Burke-Gillman Trail, Ship Canal Trail, more, plus easy EASY commute to Downtown Seattle. 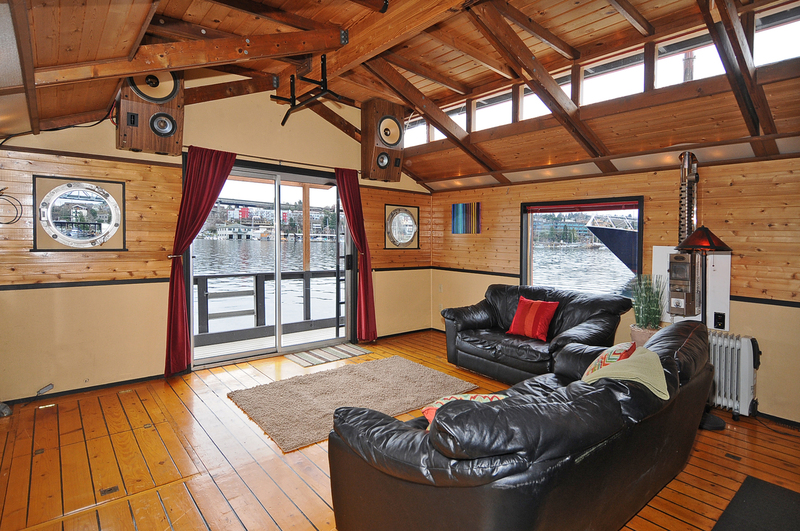 Westlake Houseboat for sale: Are you looking for a great Seattle floating home on the Westlake side of Lake Union? Westlake is a completely different feel than Eastlake and you can find a whole new Lake Union Lifestyle in this corner of Westlake called Westlake Cove. Westlake Cove is a quiet little community on the Northwest banks of Lake Union at the base of Queen Anne and only footsteps to Fremont. 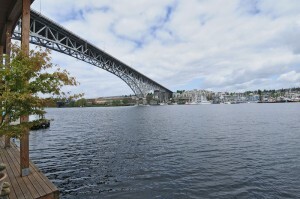 Enjoy life afloat here with the lovely sounds of Lake Union lapping at your home – right on the Lake Union Loop, Burke-Gillman Trail, Ship Canal Trail, more, plus easy EASY commute to Downtown Seattle. 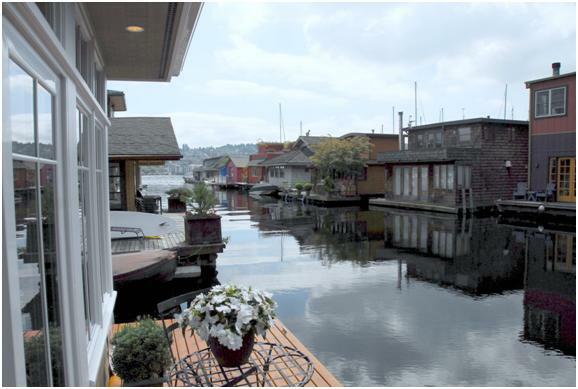 Seattle real estate help – Are you looking at Seattle houseboats and want to find floating homes on Lake Union and Portage Bay for sale? We can help! Visit our Seattle floating homes blog site for more info! 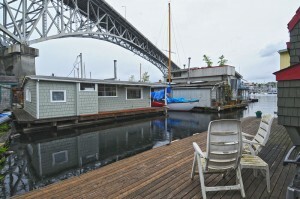 Want to See Seattle Houseboat History Up Close And Personal? 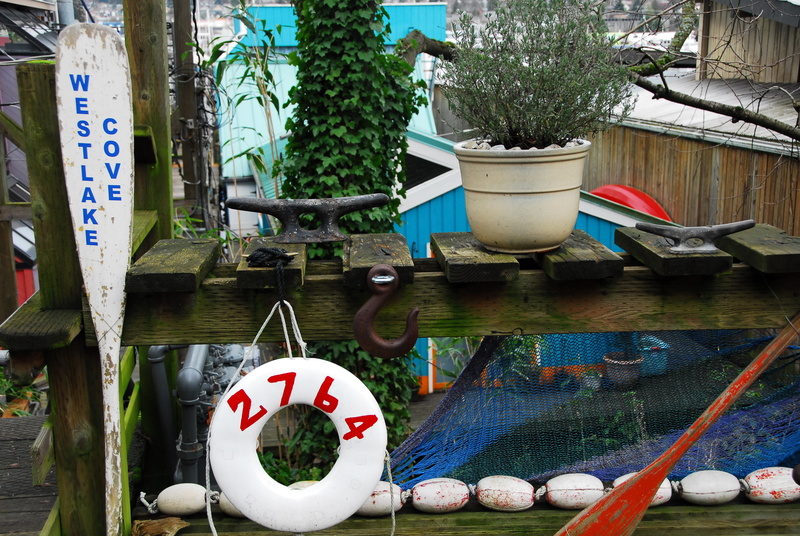 Want to See Seattle Houseboat History Up Close And Personal? Your stepping on board into it! Yes it has new carpet and a modern kitchen among other updates and upgrades, but this home is for sale on it’s 100th Birthday year! Complete with secret hatches and a claw foot tub, this is a one of a kind uniques way to live on Lake Union in the heart of Seattle with quick access to Downtown Seattle, Queen Anne, Westlake (your here), Eastlake, Fremont, and more. Access to major trail infrastructure right off the dock and low low low living fees here. Why on earth would you ever choose a condo over this? ( I am talking to you, South Lake Union Condo & Amazon relocation buyers:)) I would rather have the water gently rocking me to sleep than live in a box surrounded by neighbors on all of my walls…. This is more affordable, too! 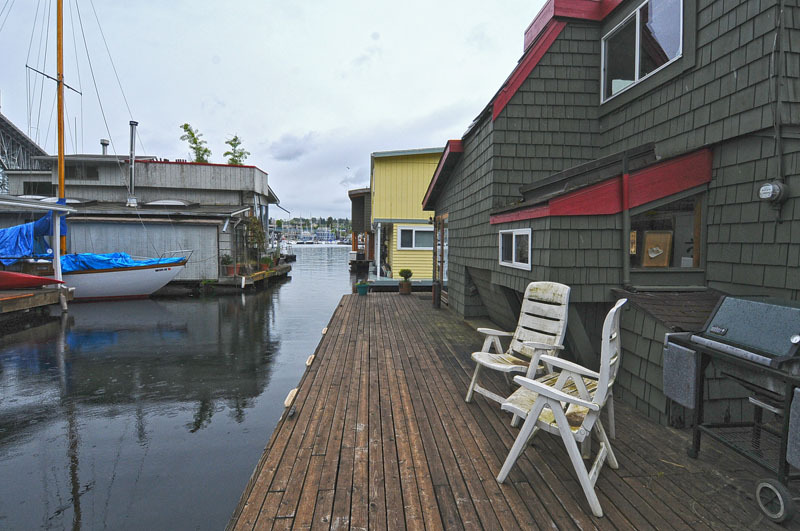 The myth of houseboat living as expensive is not true in many cases because most Seattle floating homes are on owned docks now instead of paying large moorage fees to dock lords…. $325,000 and the monthly dues? $300 which includes your Lake Union moorage, water, sewer, garbage, and taxes on your portion of the owned houseboat dock (yes you cooperatively own the dock!!). 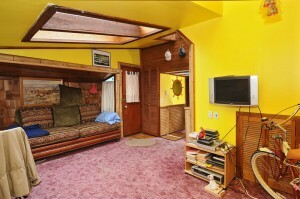 Comments Off on Want to See Seattle Houseboat History Up Close And Personal?